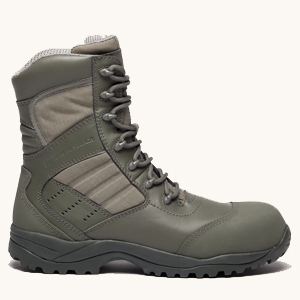 Altama has been providing their Military spec Altama boots to the United States military, services agencies, military schools as well as Special Forces and police department’s for decades. They were founded in 1969 in Darien, Georgia. In the beginning they were producing children’s shoes but they eventually converted their production to military boot wear during the Vietnam War. At that time, they created Altama boots that were olive green jungle boots specifically designed to support the needs of our soldiers fighting in extreme tropical weather conditions. These Altama Combat boots were the perfect protection to help our troops handle the hot, humid weather conditions they had to endure during the Vietnam War. These jungle boots were also longer lasting, durable and comfortable than the typical all weather combat boots. They offered a wider width and more toe room for extreme comfort, which has helped them remain popular with the military as well as outdoorsmen. Altama desert boots were originally designed for Desert Storm (1990 – 1991) after General Norman Schwarzkopf’s chose them for the troops. They were specifically designed to protect our soldiers against intensely hot desert conditions and due to the fact that Altama boots were known for their quality and durability. After Desert Storm, in 1991, Altama created a collection of high performance combat boot styles especially for civilian use implementing their well-known Panama sole. This boot wear combines all the exceptional design features of their military spec Altama boots, using the same expertise they use when designing all their footwear. As our soldiers began facing more challenges, particularly during road marches that required more traction, they started to take their boots to shoe repairs and resoling them with “saw tooth” undersides. To support their needs, Altama began producing authentic Ripple Sole Boots in 1993. 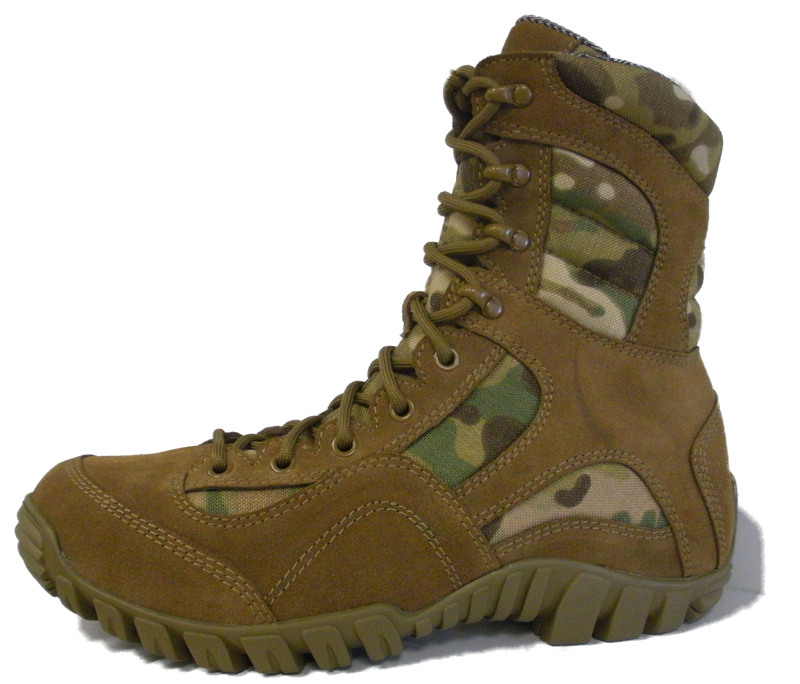 They were also the first company to make these Altama boots available to civilians. It is also a known fact that long after our soldiers have completed their service to the country; most of them continue to wear Altama boots because of their memories of their comfort and durability. Recently Altama introduced their Panamoc® series; this comfortable footwear was created to catch the attention of the women and men within the armed service divisions. This footwear was designed for optimal comfort when boots aren’t necessary or for off duty wear. Altama designed these shoes with the same high quality standards and superior durability that they did their Altama boots. They are also slip resistance, provide great traction and have the same state of the art comfort. For 40 years, Altama has supported the U.S. military as they fought through the jungles, deserts and mountains. Today they continue to design and manufacture more than 20 different types of Altama boots and footwear, from steel toe boots, desert boots, and exospeed boots as well as comfortable footwear for after duty use as well as civilian use. They are exported around the globe bringing their high performance abilities to all. American Equipage Carries the entire line of Altama. Come $AVE. for those of you that need to stay on your feet for an extended period. 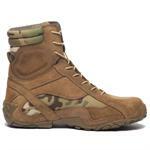 Belleville combat boots are at the forfront of combat boot technology. The entire line can view at Belleville boots at American Equipage. country. We enjoy offering this brand of premium footwear to our customers. fade giving it even a more glorious look. Please take a look. 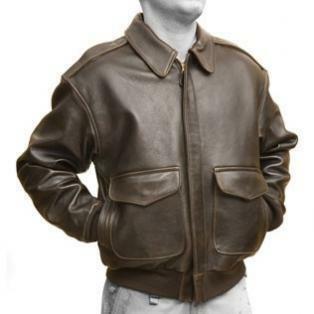 American Equipage now carries a line of products just for our troops. American Equipage is now carrying a line of items just for our troops that will make things easier for them while they are training or are deployed. We have items like belt pouches, ammo pouches, radio pouches, camouflage backpacks, like the one pictured at right, rifle slings, and many other military accessories. 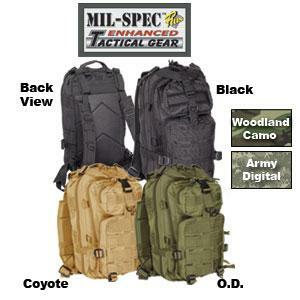 We will supply items from VooDoo Tactical, Major Surplus, Mil-Spec, Blackhawk, and many other great brands. Keep checking back for updates and newly added products. All priced great and viewable at For The Troops .